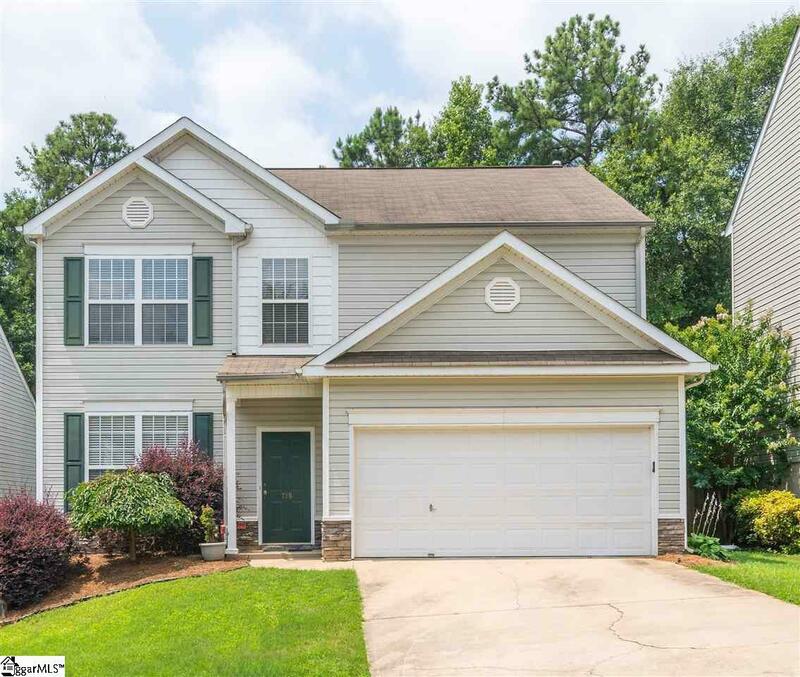 Beautiful, meticulously-maintained home in the much-desired Woodsberry subdivision. This four bedroom, two and a half bath home combines timeless elegance and modern style. 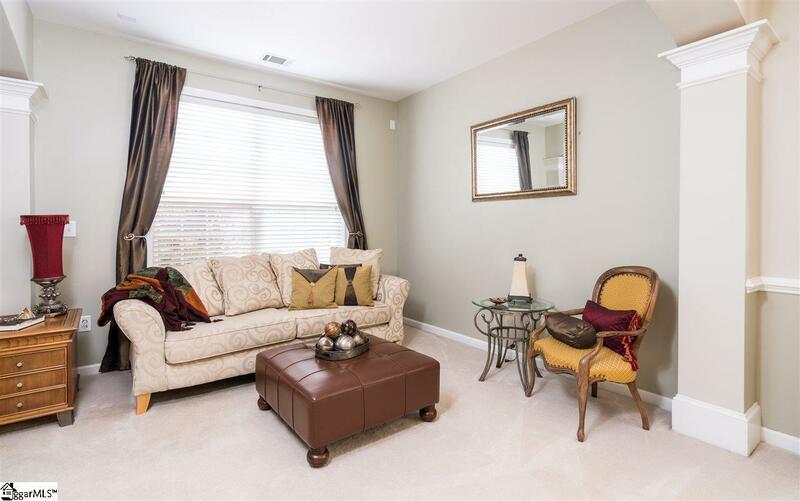 Lots of windows and an open floorplan downstairs give the home a warm and inviting feel. 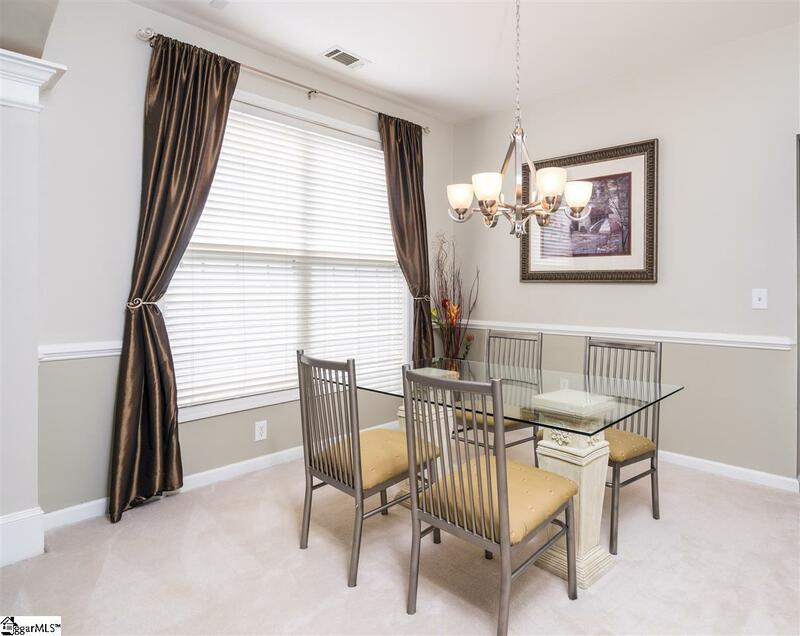 The spacious kitchen opens out onto a lovely patio area that overlooks a beautiful, fenced-in backyard. The generous master suite boasts a vaulted ceiling, garden tub, separate shower, and a large walk-in closet. 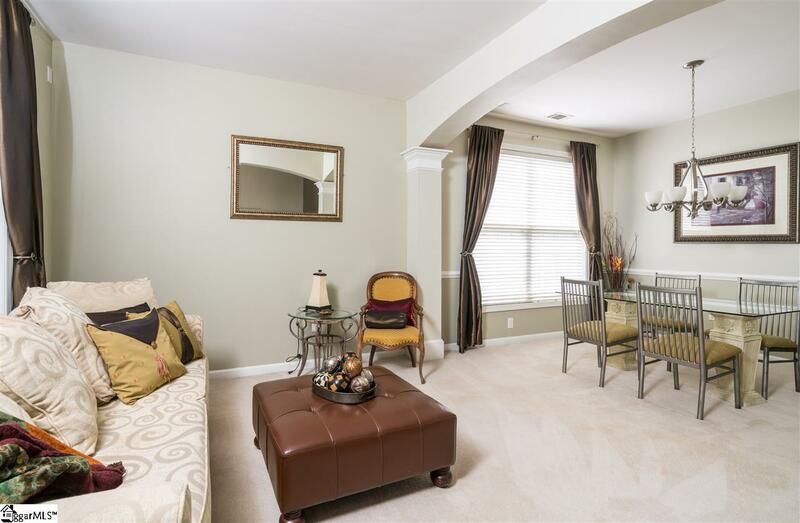 Three additional bedrooms can be found upstairs, each with its own sizable closet and plenty of natural light. Beautiful community amenities, quiet and well-maintained streets, and plenty of fantastic neighbors make this home an ideal purchase for families and single folks alike. With so much to offer and every square inch in fantastic shape, this house surely wont last long. Come see it today! Listing provided courtesy of Mary Allison Zimmerman of Wilson Associates.